why would anyone want to live in CA ? *Half a dozen or so really, really good race tracks. I don't mind paying extra for all that. Dealing with law enforcement's B.S. sure is trying, though. Hell, I can't even import a 25yr old car like people in the other 49 states. Not true anymore, or at least since AB 1824 went into effect. CHP has started pulling over cars with out of state plates if they sound too loud and they see them more than a few times. Even if you have an out of state license to match, they could choose to build a case against you to prove you're a resident based on how often they've come across you and extract that $$$ CA wants. When I moved from Washington, I had CHP threaten to impound my car since I had a CADL and out of state plates. They can really hassle you, if they want. Local PD too, according to him. Not that I believe everything CHP says, I have had them be completely wrong on many occasion. Yes, and if you paid attention to the midterms, all the new California transplants here did a fine job of ****ing this state with their choices in voting. The food, the weather, the diversity, and the women. It's expensive and frustrating, don't get me wrong, but it's hard to leave once you've been raised here . You just have to have the right connections. None of that outweighs the lack of freedom and reckless squandering of tax revenue. I'm already considering leaving Nevada if things don't turn around after the next eelction. So......have any of you thought about "moving" to a city that doesn't require smog? It's not perfect to say the least and a lot of people who live here are actually awful, but on a day to day basis I don't personally feel any lack of freedom against anything other than my car stuff. I really did hate the curfew that some of the cities set for minors though. That really, REALLY sucked. Please elaborate on this "moving" technique if possible. I'm interested. Ever been out to Needles? They dont have smog. But its also in the middle of nowhere.... I have heard of people buying a small piece of land for next to nothing and use that as their registration address. But what happens when you get a noise violation ticket? Still has to go to a state ref. All factory smog equipment must remain on the vehicle to be federally legal. So it must still have a cat but I dont think it says it must be an OEM cat. That meaning a 100 cell is still legal since its still a cat. I guess that would be better than nothing. 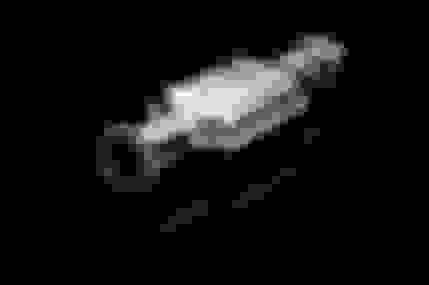 Then again, you could hollow it out and be mostly good to go. 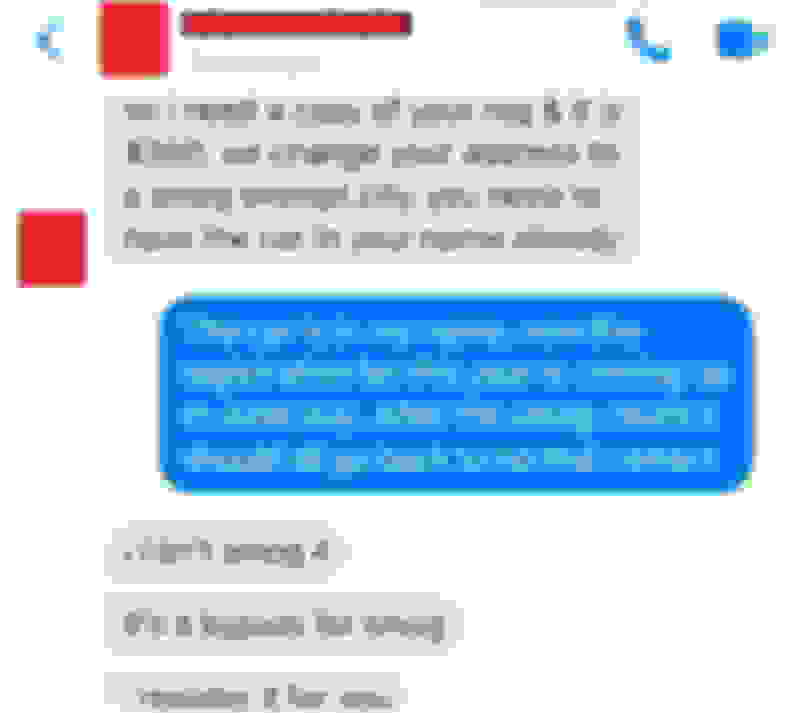 ​​​​​​The people who are posting these in the groups are trying to charge people $200 to do it. What do they do that one can't? Not sure...just change your address on the DMV site and change your ins and viola? Yeah, that's how much my friend pays as well with his contact. 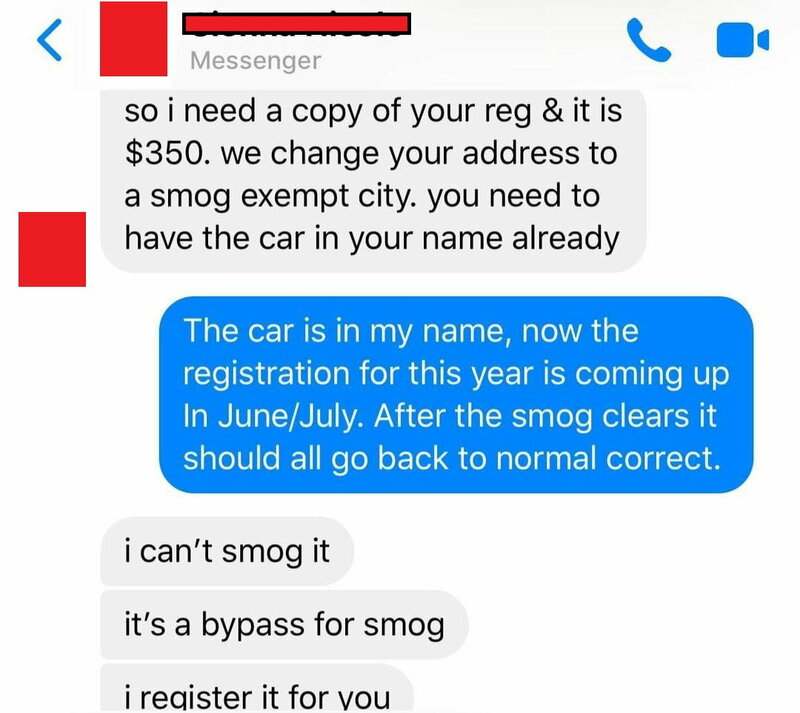 Apparently there are certain ways to get the registration for your car (which is all we really care about) without following the smog every 2 years rule. They just approve your registration and hit the snooze button on the smog requirement for your car over and over. This is my solution for a cop getting on all 4's to see if i have a cat lol. Its a test pipe with a cat heatshield, its not fool proof but at a quick glance I would say it looks legit. No doubt, cops or chp are both make mistakes or bend the interpretation of the law to hassle people. In the past when I've come up against situations like that I just rolled with it and didn't confront them and then immediately got any citation thrown out after. I'd probably be more likely to argue if it came down to impounding my car on false pretenses. Yeah. Calling them on their mistakes only makes the situation worse. They don't like being questioned. I pulled the heat shields off my cat and did the same. It should work for the casual observer. I can say not having the hassle of smog would be pretty nice. One less thing to worry about. Paying/dealing with smog on a car I drive 2-3k miles per year pisses me off a little.